Your neighbors whom you will see regularly around the building, at dinner, events and activities become your new friends. You will more than likely have many things in common with people closer to your age and there will be frequent opportunities to get to know each other. There is so much to do at an Independent Living Community. 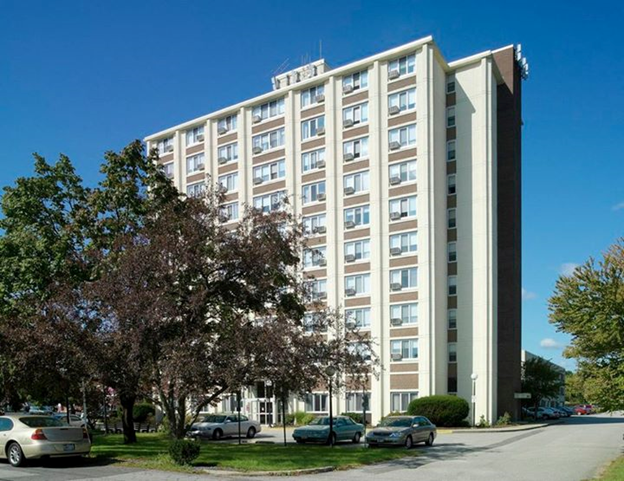 Some of the activities that Winslow Gardens has includes house council meetings, chorus practices and performances, book clubs, movies, visiting entertainers, ice cream socials, religious services, off-site shopping and outings, bingo and other games. You may choose to be involved as much or as little as you’d like. Because of the time and expense involved, you might not want to take care of a house anymore. When you move to an Independent Living Community, such as Winslow Gardens, you give up all the headaches associated with home ownership such as landscape work, shoveling snow and maintenance. We also offer housekeeping services to free you up so you can focus on what you most enjoy doing. 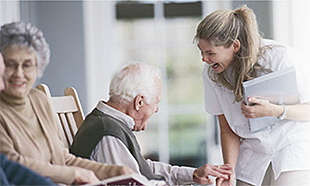 Independent Living Community provides a safer community than living alone in your house. Your friends will notice if you are not attending an activity or meal that you usually attend and can easily check up on you. Every aspect of the community is built with your safety in mind: there are no stairs to climb, nor smoke detector batteries to change. Independent Living and Retirement Communities are known for their peace and quiet. Of course, grandchildren are always allowed to visit, however, no children live at Winslow Gardens and that guarantees many quiet hours. If you are no longer driving, then it really makes sense to live in an Independent Living Community that provides free transportation. Winslow Gardens Retirement Center has a company van that takes residents shopping to grocery stores and other stores twice a week. This van also takes residents on special outings from time to time. Independent Living Communities might provide more opportunities than living in your own house to get the physical and mental stimulation you need to be happier and healthier.